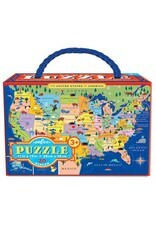 eeBoo’s latest edition to the 20 Piece Puzzle collection is available in a new style, United States Map. 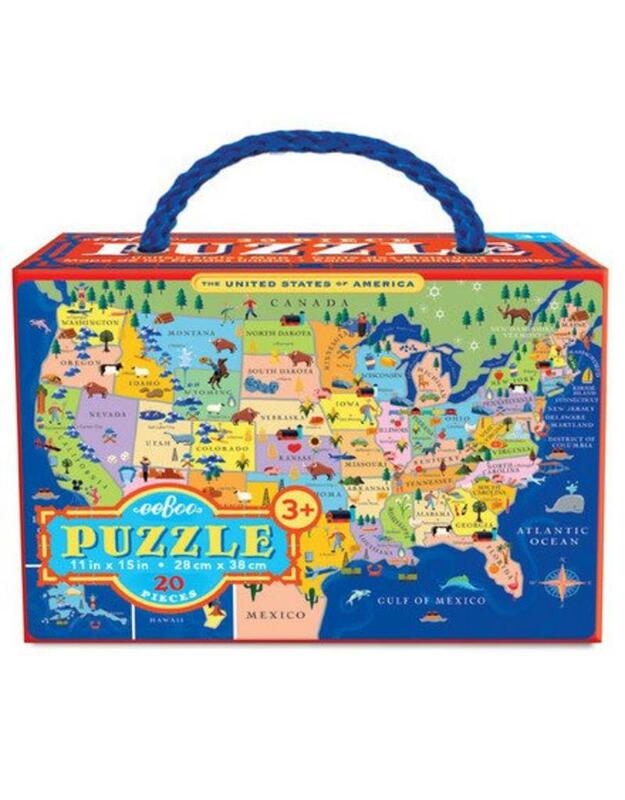 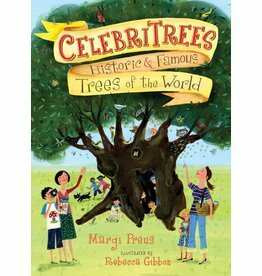 While developing motor skills and spatial reasoning, children learn about the key industries and wildlife associated with each state through visual icons, making it the perfect puzzle for pre-readers. 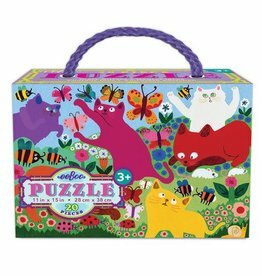 Each set includes 20 jumbo-sized puzzle pieces, and includes a carry handle.